The Psychometrist is a medium who makes a psychic link with the personal article you provide for reading and with the help of their own communicators by clairvoyance, clairaudience and mental impression provide the sitter with such information as is provided them by the article. The medium doesn’t require any information from you but the link they make can be strengthened by your acceptance and encouragement from what they do give. Psychometry readings can be given to provide help on personal & business issues, however they can’t be evidential afterlife readings. Private appointments are held in Pam’s own custom furnished sanctuary. 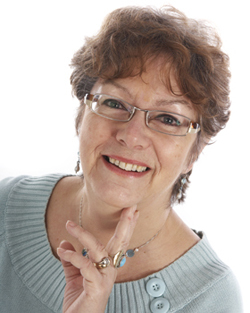 When you email or ring Pam to make an appointment be sure to say you want a psychometry reading. Readings include a CD recording.